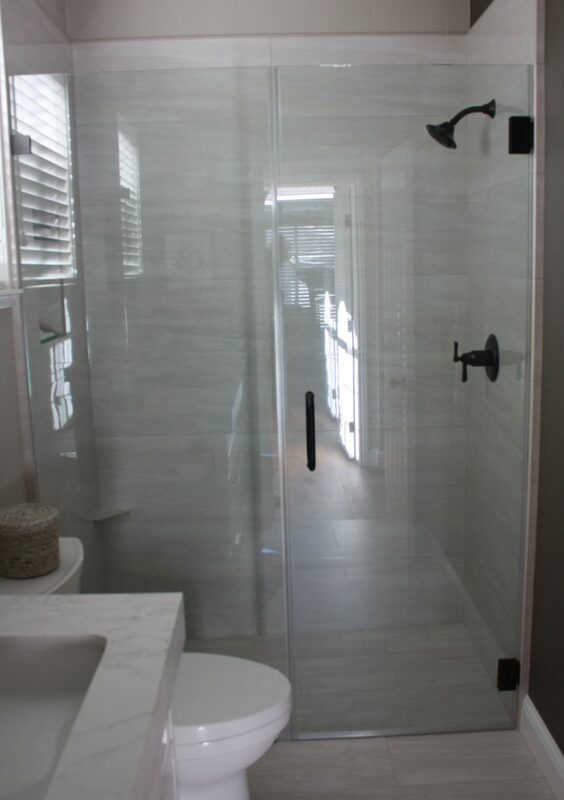 3/8" Clear Glass Swinging Doors with Chrome Finish Hinges. 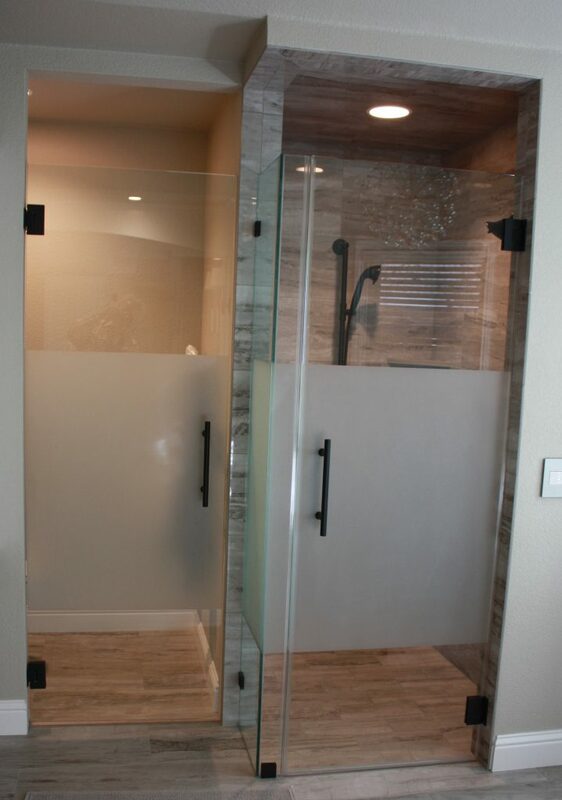 3/8" Neo Angle Clear Glass Door Hinged Off Wall with 2 Panels & Clips in Bronze Finish. 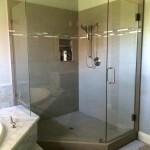 3/8" Clear Glass Door Hinged Off Pony Wall with 3 Panels and Chipped Top. 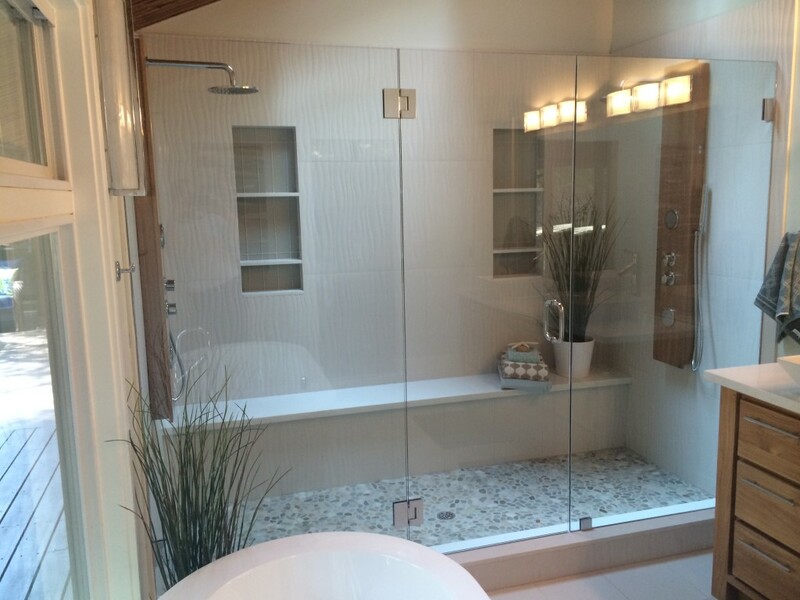 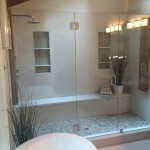 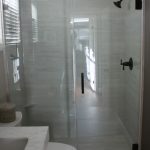 The Heavy Glass Frameless Enclosure is an excellent choice for a clean look with elegance and class. 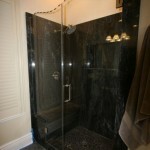 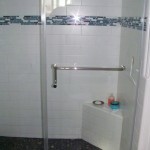 It is available with operable vent for a steam unit as well as fixed splash panels. 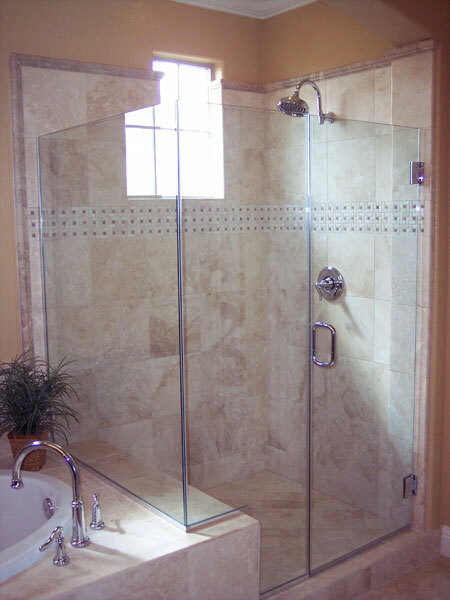 Our Heavy Glass Frameless Shower Enclosure is available in 3/8” or ½” tempered glass in a variety of glass styles and finishes. 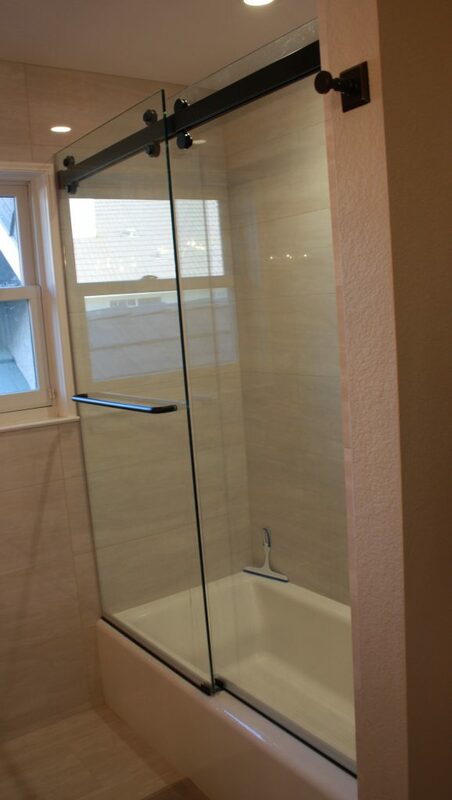 Our frameless package includes an on-site consultation, measuring, delivery and installation of an enclosure built to your specifications in a timely manner. 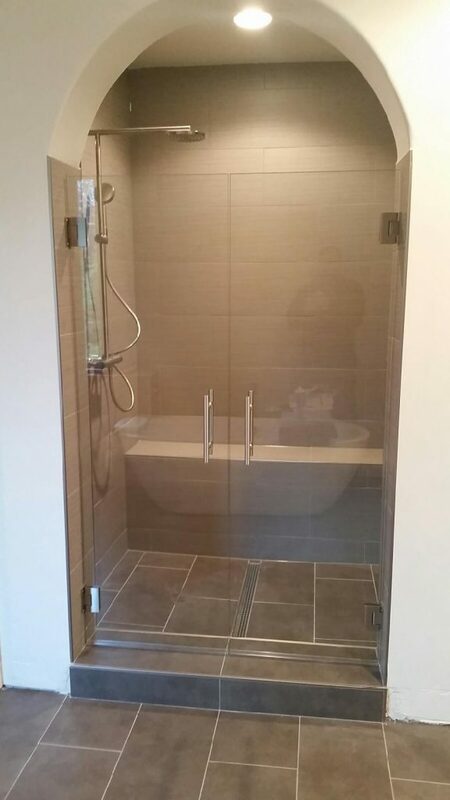 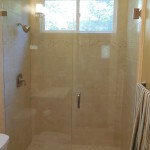 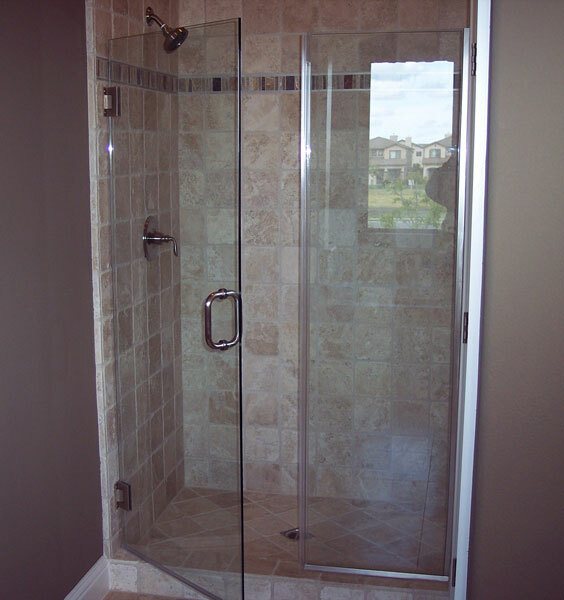 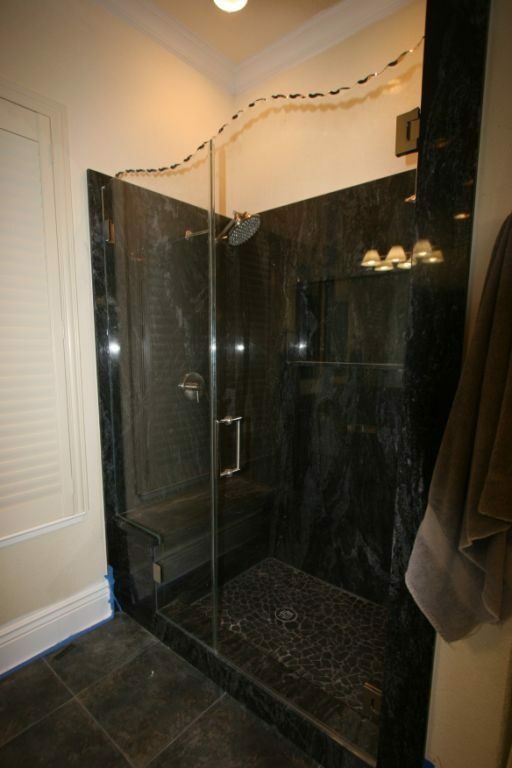 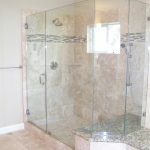 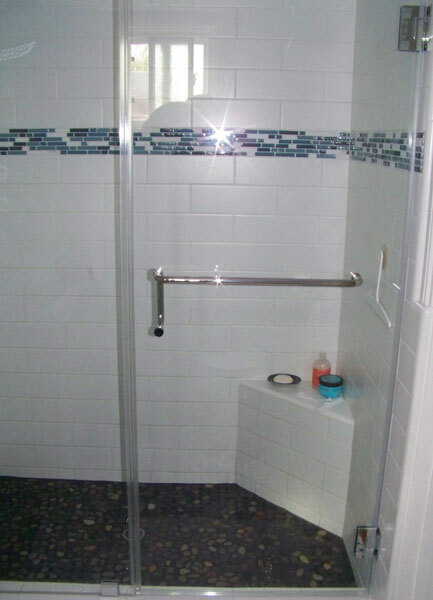 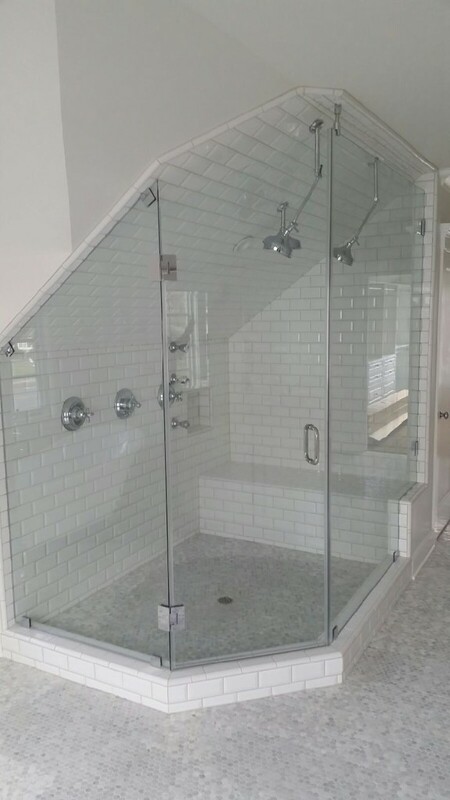 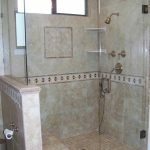 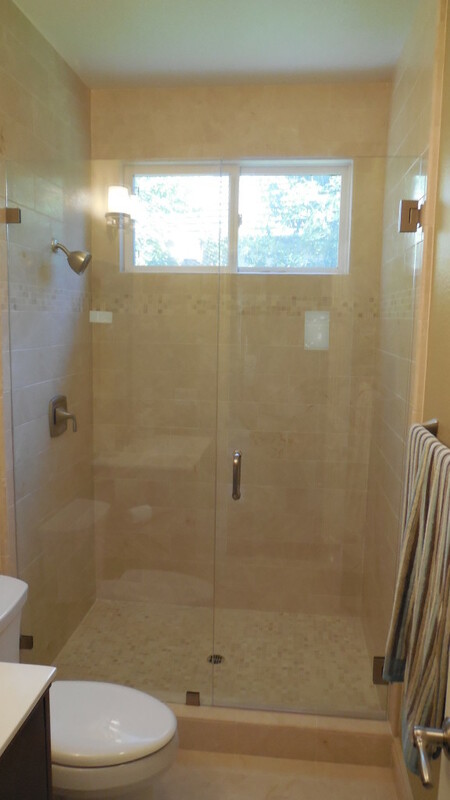 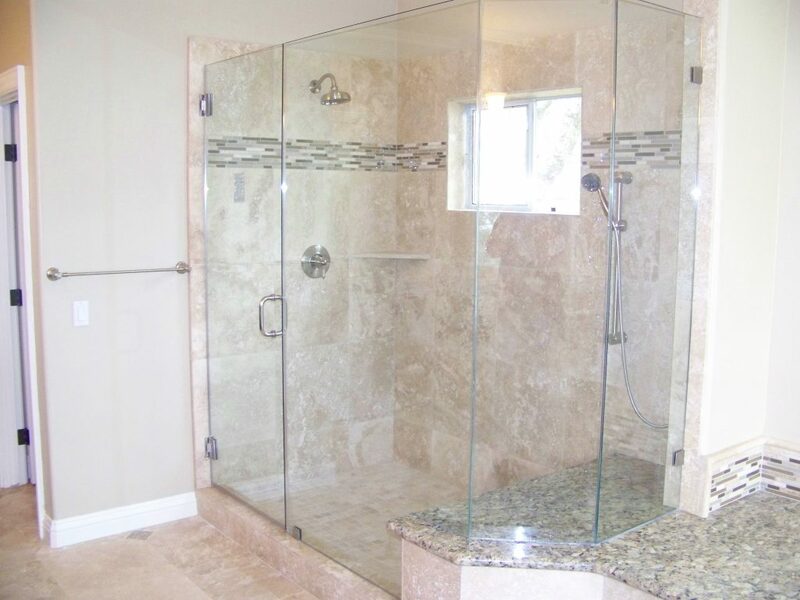 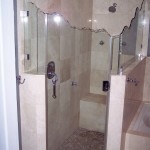 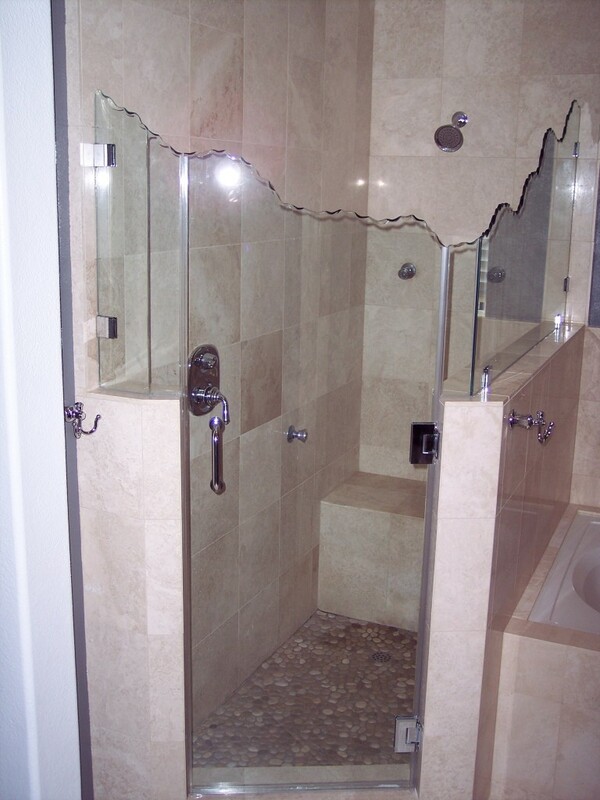 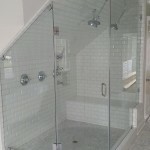 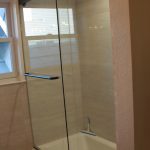 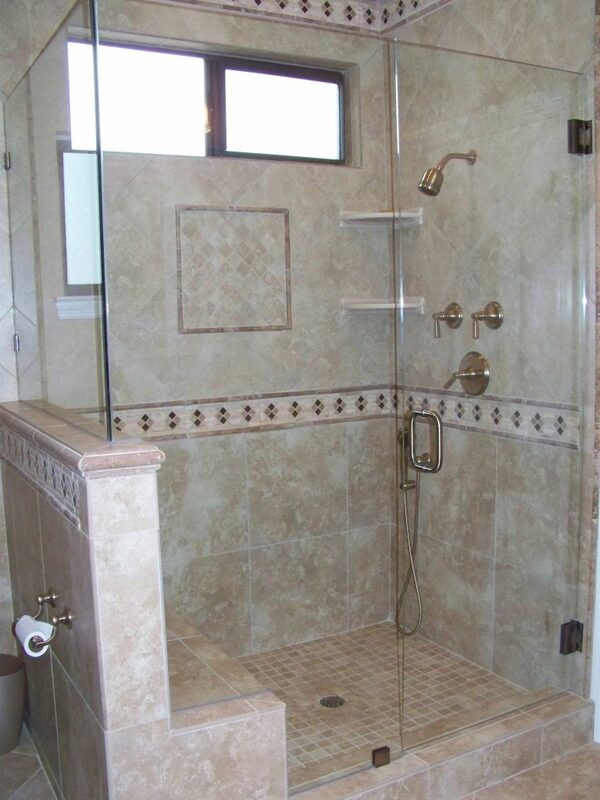 Combination of the highest quality materials and our excellence in workmanship assures you of a beautiful shower enclosure that you will enjoy for many years to come.